What did you love best about The Far Pavilions? It has been one of my favorite books for many years. The writing pulls you in to another world with fluency and description. 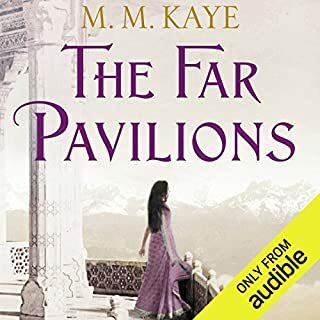 I liked best the love story, but the history of British India that was just as much a part of the story was also engrossing. I haven't listened to any of Vikas Adam's other performances, but I will be looking for them. He does a really, really wonderful job. Anyone who enjoys historical fiction and is interested in British India of the Victorian era will enjoy this book. I read it years ago in paper form and loved it then. When I saw that it was available in audio I leapt at the chance to hear it. I was not disappointed. It was the best reading I've heard. I didn't much enjoy this book. There was never an explanation as to why the main character kept popping back and forth between the present day and the 1700s. She popped in on some characters who seemed to take it all in stride without any apparent dismay. The reader's Cornish accent sounded more Scottish than Cornish. She needs to listen to Harry Potter's Hargred for lessons. 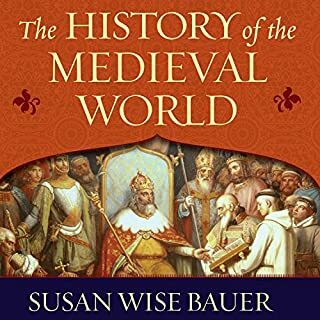 The book skipped from one part of the world to another, one war and leader to another, quickly and without any kind of lead-in. The facts were interesting, but it skipped around a bit too much for me. I did learn some things though. 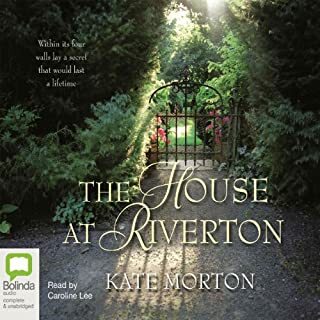 Would you listen to The House at Riverton again? Why? What was one of the most memorable moments of The House at Riverton? The British accent, although sometimes her Australian accent sneaks through. 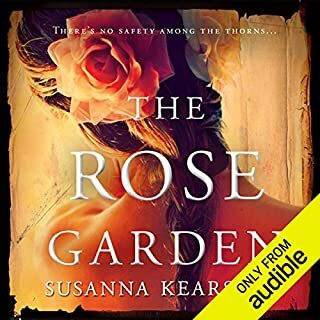 The narrator did an ok job with women's voices, but when it came to men's voices she sounded drunk, drugged, or constipated. Alison Weir is great at non-fiction and should really stick to that genre. 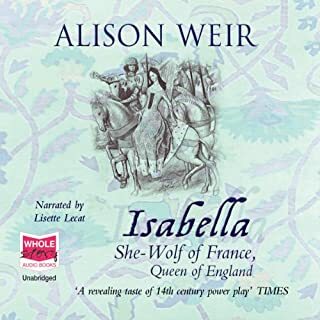 Would you listen to Isabella again? Why? Yes. I would listen again because there was way too much information to absorb in one hearing. Lisette Lecat did an excellent job as narrator and brought the book to life. Alison Weir is really good at the detective work needed for this kind of book. She gives you detailed facts and then draws conclusions to come up with her take on history's mysteries. I learn a lot from her books. If you could sum up A Breath of Snow and Ashes in three words, what would they be? Would you be willing to try another book from Diana Gabaldon? Why or why not? Yes. I'm reading the series. Her excellent skill at making each character sound different. 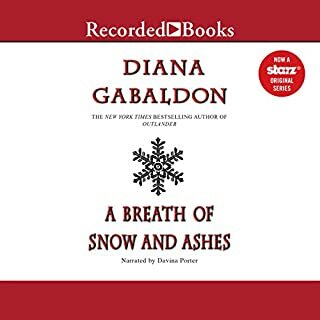 This whole Outlander series if far fetched, but some of the story lines in this particular book seem more so than in the previous books. However, it's still a good read and I'll continue with the next book when I'm finished with this one.